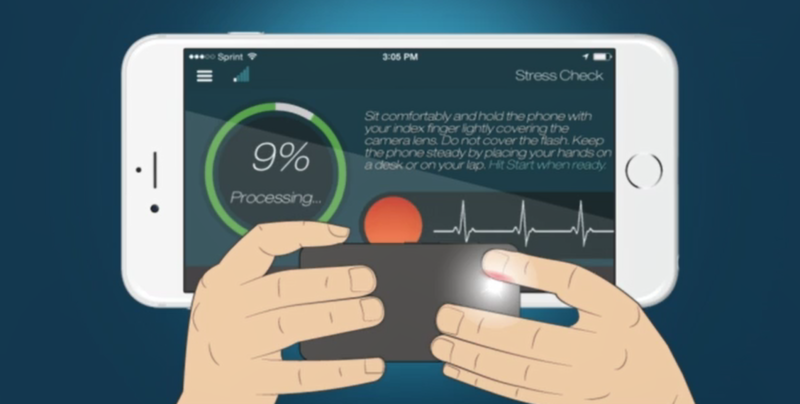 Serenita is a mobile app intended to measure and reduce stress using a brief, easy-to-use intervention. The app is targeted to anyone (teens and up) who is dealing with stress and incorporates principles drawn from the biofeedback approach. In each session, Serenita gathers data from the user’s finger (when placed on the lens of his/her phone camera) to monitor the current level of stress through a bio-medical sensor. Based on this monitoring, the user receives immediate feedback and is directed to perform breathing exercises designed to reduce current stress levels. Serenita also provides meditation tracks, personal statistics, and feedback on the user’s state. Recommended use is 5 minutes per day. While the program received favorable reviews, we found in several devices that the lens of the camera warmed up greatly which should make it difficult for the users to use it for the long term.